A wanted criminal and two of his associates were arrested following an encounter between the accused and security forces in Shamli district, police said Wednesday. Kurban, carrying a reward of Rs 50,000 on his head, was arrested near Jalalabad police outpost on Tuesday, SP Ajay Kumar Pandey said. Kurban sustained bullet injuries in the encounter, he said, adding his two associates Jabbar and Brijender were also held. The officer said Kurban was wanted in 23 cases of loot and murder. 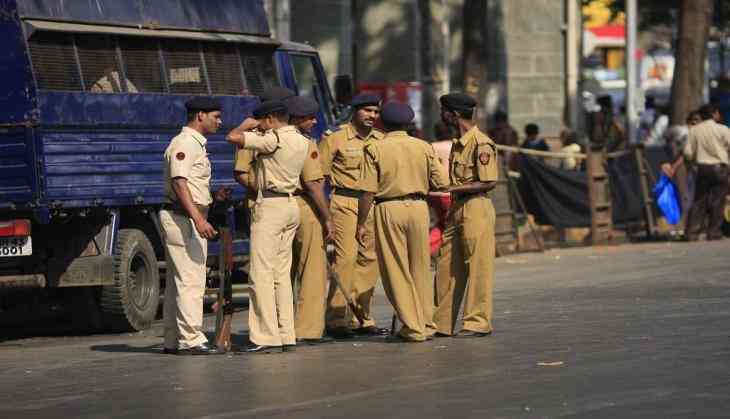 Constable Naresh Kumar was also injured in the exchange of fire between the police and the accused, he added. desk:reg#org:muzaffarnagar#slug-arrest gangester and his two gange members captured in encounter.one of them sustained bullet injuries muzaffarnafar january 30 pti a notorious criminal kurban who carrying a reward of rs 50000 on his head was arrested with his two associates in encountwr with the police near jalalabad police out post under thanabhawan pplice station in shamli district yesterday the sp mr ajay kumar pandey told newsmen here today that during exchange of fire police captured kurban who sustained bullet injuries . a police constable naresh kumar was also injured in exchang of fire.notorious criminal kurban wanted in 23 cases of loot murder .his two gang members jabbar and brijender were also arrested.pti corr.